I like the new Team Avatar's style. ...this scarf was my father's. And it's all I have left of him. I just feel like... Like it keeps me safe. 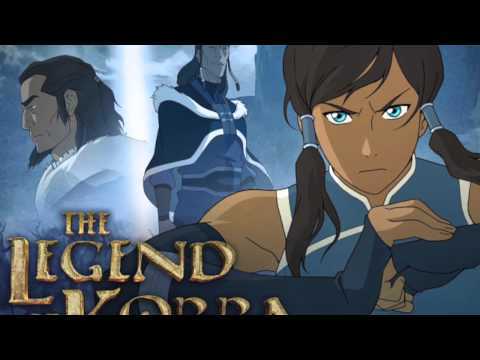 After The Legend of Aang The Legend Of Korra is come, It's a totally different environment, and the cirstances different, Korra is a revolutionary heroine she is realistic, imperfect, hasty, rebellious, and a teenager who is far from calm and peaceful. The Legend Of Korra is a good show with strong characters, compelling storylines, gorgeous animation, the show was amazing . But for me Aang still better lol . Favorite animal in the show? Which of the two brothers is your favorite? Which bending do you like the most? 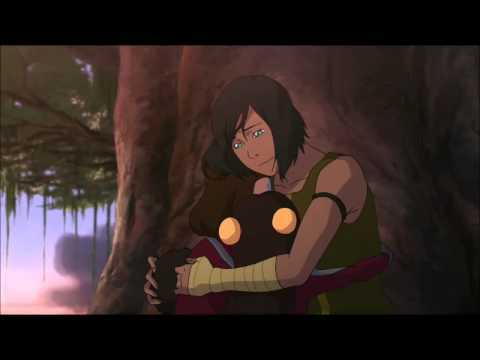 Do i need to watch Avatar before Legend of Korra? 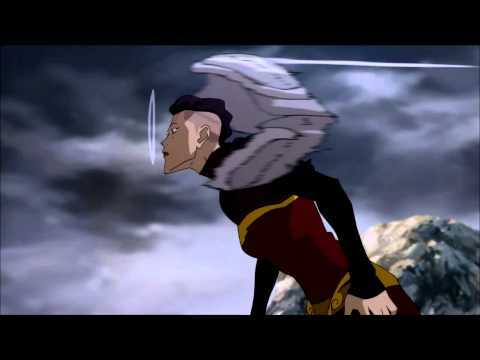 What was the name of the pro-bending team that Korra joined?